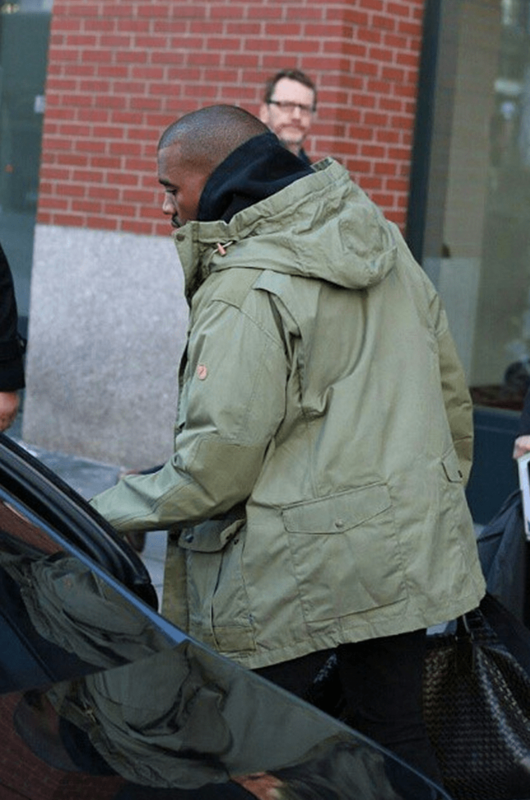 Kanye was spotted, with his wife Kim, rockin Swedish brand Fjallraven Jacket-No-68. Their military style water and wind proof winter coat retails for $600. If you’re thinking about picking it up visit Fjallraven.com. It comes in 5 colors. ← Stan Van Gundy’s “Form A F**king Wall” Goes Viral!